A reader who is the wound care specialist at her facility submitted a question about being approached by wound care clinicians regarding patient care issues when she is in the hallway, at lunch or is leaving the facility for the day. 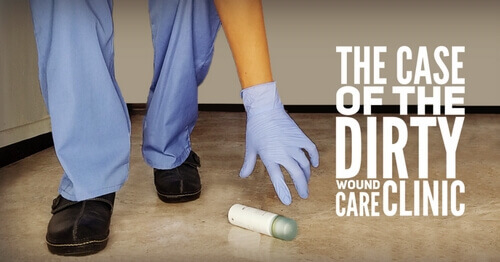 She wonders how to handle these situations since she knows her “duty” as a wound care specialist starts when clinicians seek a consultation. She is right to be concerned about evaluating a patient’s wound care at times when she cannot focus on the case.